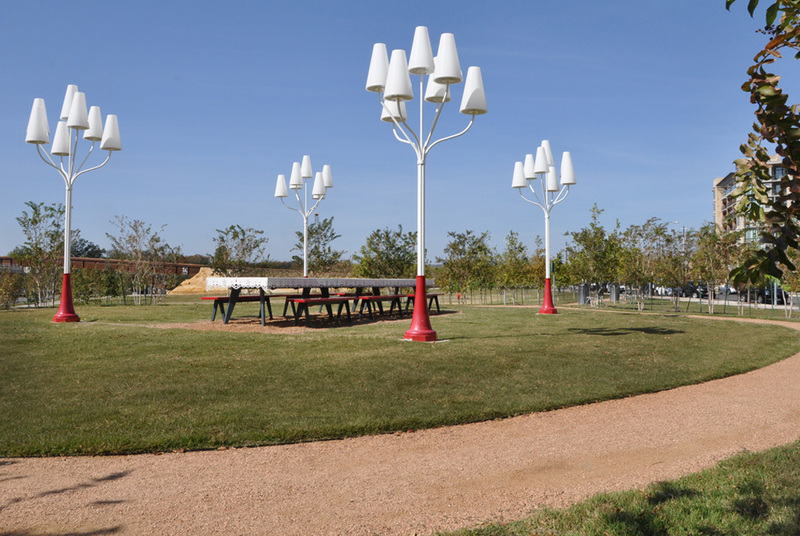 Sand Beach Park is a 12-acre park addition to Lady Bird Johnson Lake in Austin Texas that is the result of a public/private urban housing venture. 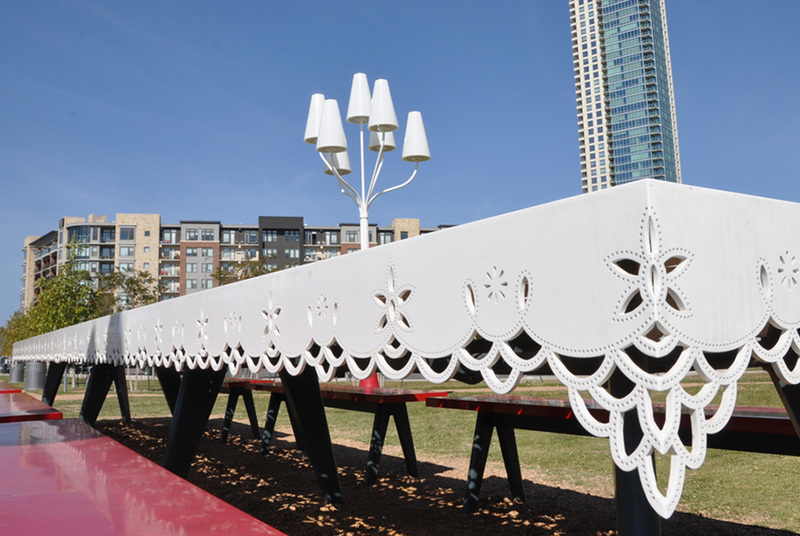 Kevin Sloan Studio designed the part and collaborated with R&R Studios from Miami for the public art project, producing an outdoor “dining room, lamps and table.” As a commentary on the domestic architecture of the urban housing the table performs as public art and as a social condenser. 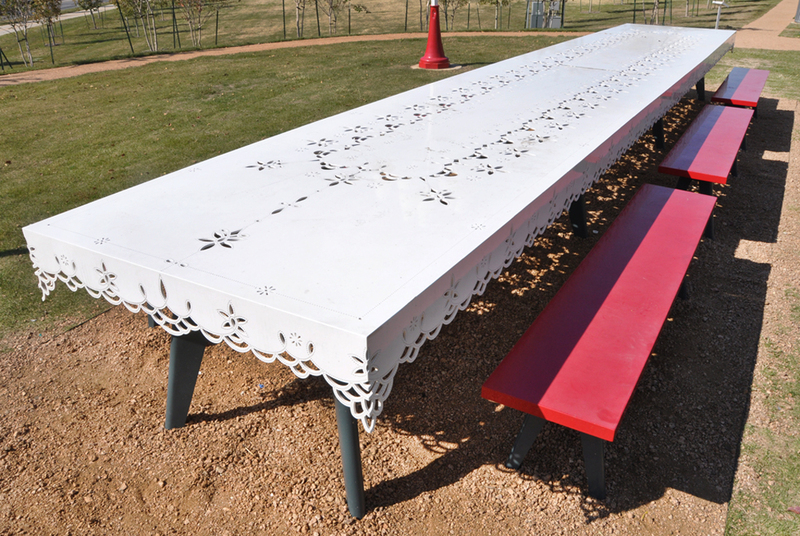 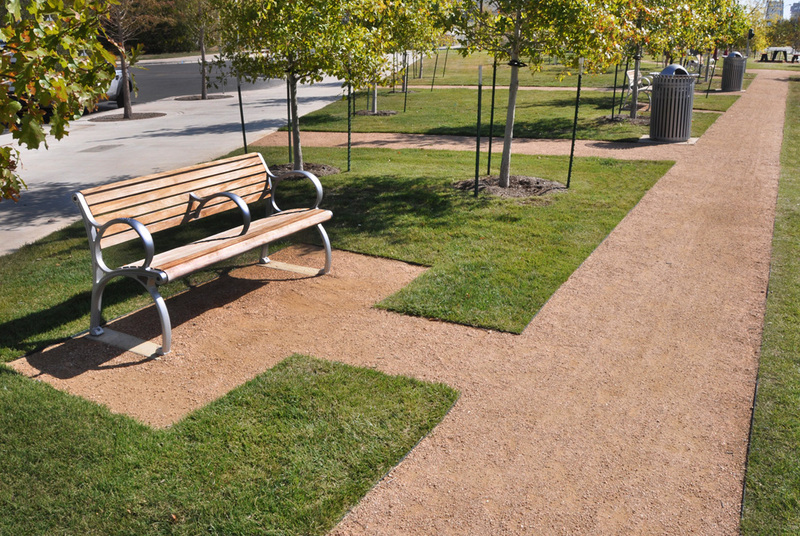 The park design is configured to feature the installation and provide multi-functional spaces public use.